Home Horse Tack & Equipment Saddles & Saddle Accessories Stirrups & Stirrup Leathers Super Comfort Stirrup Iron PadsReturn to Previous Page. 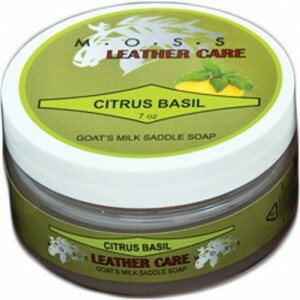 Categories: English Riding Supply | Horse Tack & Equipment | Saddles & Saddle Accessories | Stirrups & Stirrup Leathers. Tags: comfort stirrup pads | stirrup covers | Stirrup Irons | stirrup pads | super comfort iron pads | wrap around stirrup pads. 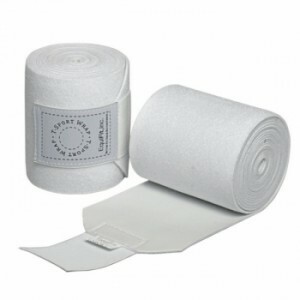 The Super Comfort Stirrup Iron Pads are the only wrap-around pads on the market! They stay firmly in place and are easy to attach. Just wrap them around the plain iron and tie them off with a zip tie. 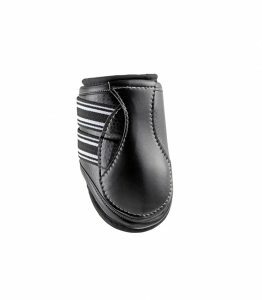 These Comfort Stirrup Pads can improve body and leg position and will help you to keep your heels down. 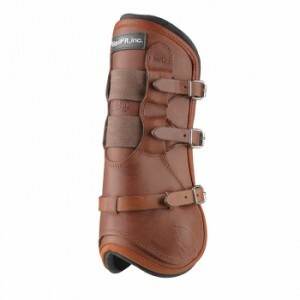 These stirrup pads have an almost therapeutic effect on the body and relieve fatigue on knees and ankles. Made of a virtually indestructible and patented rubber material. 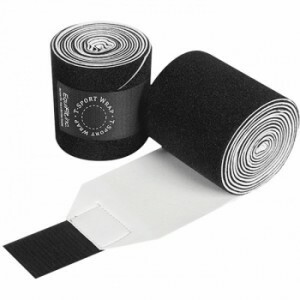 The Super Comfort Stirrup Iron Pads are the only wrap-around pads on the market! They stay firmly in place and are easy to attach. Just wrap them around the iron and tie them off with a zip tie. These Comfort Stirrup Iron Pads can improve body and leg position and will help you to keep your heels down. 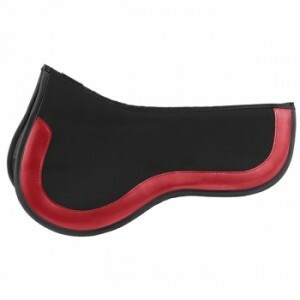 These stirrup pads have an almost therapeutic effect on the body and relieve fatigue on knees and ankles. Made of a virtually indestructible and patented rubber material. At Halo Horses we believe in providing our customers with only the best. We’ve already done the hard work and tested many, many products. Some have made the cut, and others did not. You will only find the products that we felt offered the most value to our customers. If you have any questions regarding the Super Comfort Stirrup Iron Pads or any other product sold by Halo Horses, please feel free to let us know. We love to hear from our customers and are here to help in any way that we can. Halo Horses was dreamed up by a passionate mother/daughter team, that is determined to offer only the finest equestrian apparel on the market. We sought out to be a trusted name in the industry by proving ourselves with stellar customer service, and offering trusted quality brands. We love to meet one on one with our clients, fit them for shows and make our customers feel confident and comfortable. Many mothers of young riders have come to us (Jackie and Haliegh) asking for advise, and trust our knowledge in the industry. Our customers love that they can come into our shop, try on the apparel and ask as many questions as they need. We never rush our customers and take pride in everything that we do. We love our brand, the sport, and hope it shines with everything we do in the equestrian world. 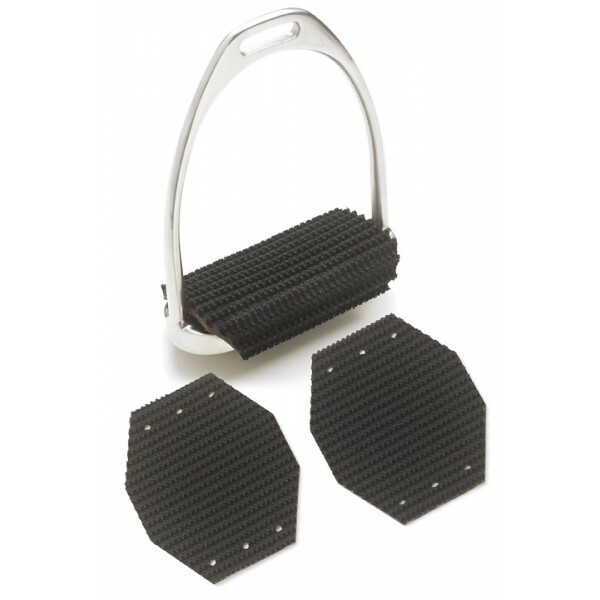 The EquiWing Aluminum Stirrups feature a wide track footpad design in a lightweight aluminum. 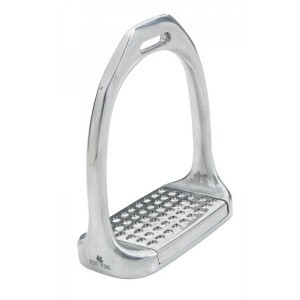 Comes with both metal grater and rubber stirrup pads. 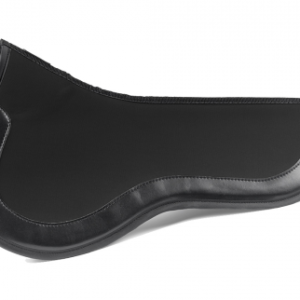 The Equifit ImpacTeq Half Pad is designed to absorb extreme impact, while providing the ultimate protection for both horse and rider. 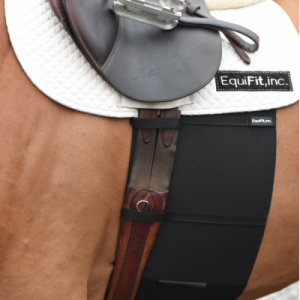 Utilizing Equifit’s ImpacTeq technology, this saddle pad conforms to the contours of the horse’s back, ensuring a secure and custom fit. Featuring T-Foam™ Technology, the Luxe™ open front and hind ankle boots are produced from top-quality, water-resistant French leather, offering not only an exquisite look, but also the best in protection and support. The Nunn Finer Bellisimo Running Martingale is crafted from luxurious Italian leather to match the Bellissimo collection of bridles. These martingales are raised and fancy stitched to complete the collection. 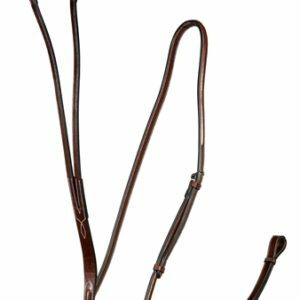 A perfect compliment to the lineup of gorgeous bridles offered by Nunn Finer, the leather is butter soft and requires no initial oiling to soften. 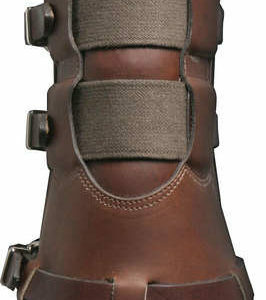 The color is a beautiful havana brown, but does darken well to match any piece of tack. The Nunn Finer Florence Bridle is perfect for any occasion that you want your horse to look their very best. 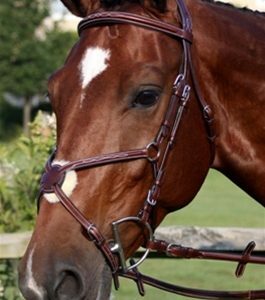 This bridle has all of the exquisite details that you expect from Nunn Finer. Made with buttery soft and supple Italian leather in a beautiful Havana brown. 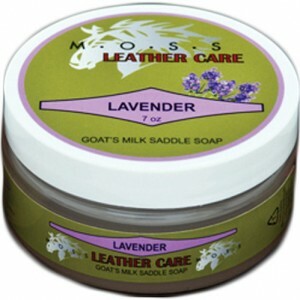 Leather darkens well to match all of your tack. 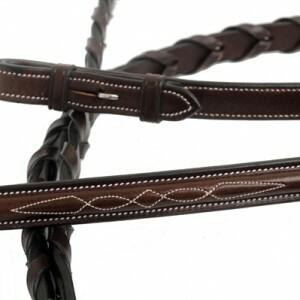 Comes with matching raised and fancy stitched laced reins. 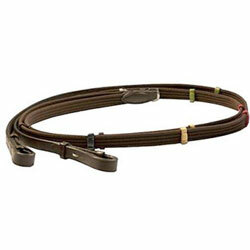 The Nunn Finer Florence Bridle pairs beautifully with the Nunn Finer Florona Standing Martingale. 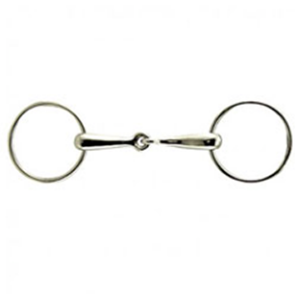 The Nunn Finer Milano Figure 8 Bridle is part of the Nunn Finer Bellissimo collection. Just as its name suggests, this bridle truly embodies the beauty and craftsmanship of the Renaissance period from which it gets its name. 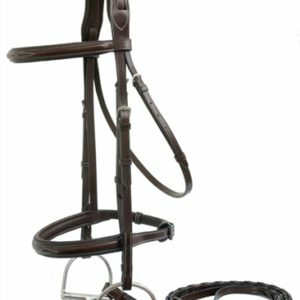 This bridle is truly a work of art that features buttery soft Italian leather, raised and fancy stitched brow and Figure 8 noseband, and matching raised and fancy stitched reins. 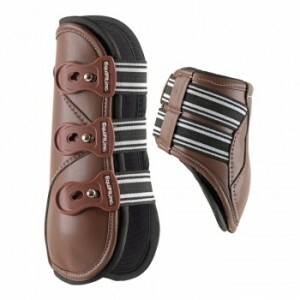 Reins also feature soft rubber grips that improve feel. Leather is Havana brown and darkens beautifully to match all of your tack. The Nunn Finer Milano Figure 8 Bridle pairs perfectly with the Nunn Finer Bellissimo Running Martingale. 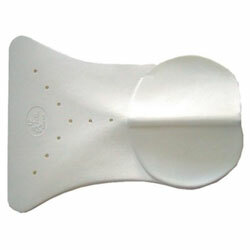 The Exselle Riser Pad is a top quality pad from Exselle, constructed with dense, closed cell rubber.